If you want to up your breakfast game, bring a bit of fun into your weight loss journey, or get the kids excited about healthy eating, these smoothie bowl recipes tick all the boxes. 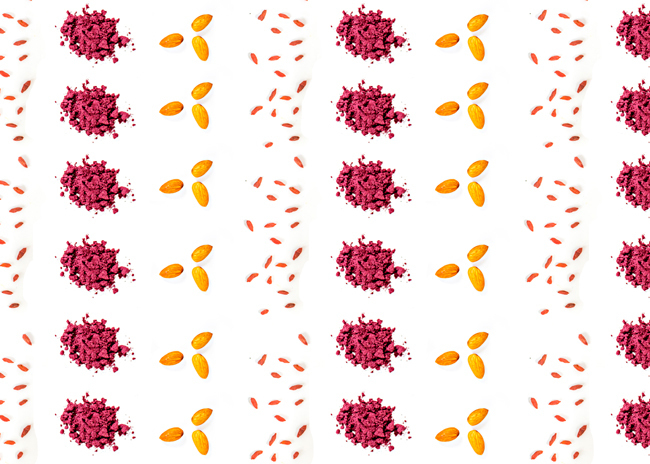 They’re a fun and healthy way to ensure you’re getting a high fibre and nutrient-dense breakfast, and they’re super easy and quick to prepare - especially when Craft Smoothie sends you the smoothie ingredients. So what is a smoothie bowl? And how do smoothie bowls vs smoothies stack up? 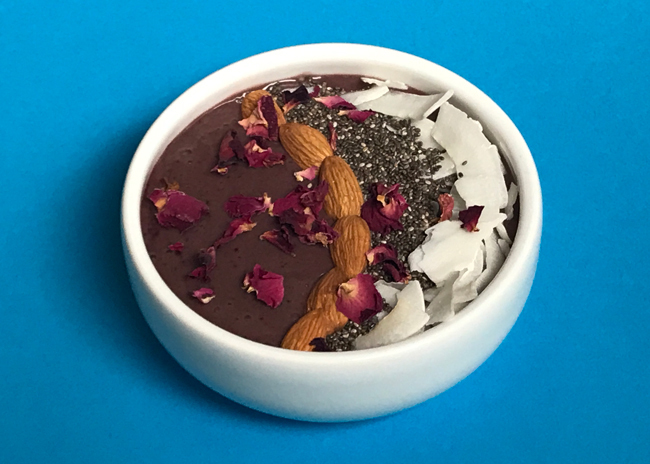 The difference is that the base of a smoothie bowl is thicker in consistency because it contains less liquid, and is typically served with toppings like nuts, seeds, fruit, dried coconut, coconut yoghurt or granola (or a combination of these). This means you have full licence to eat your smoothie with a spoon #winning. And if you have kids to entertain, getting them enagaged in decorating a smoothie bowl goes down a treat! If you want to make low calorie smoothie bowls, see our tips and tricks at the bottom of this article. 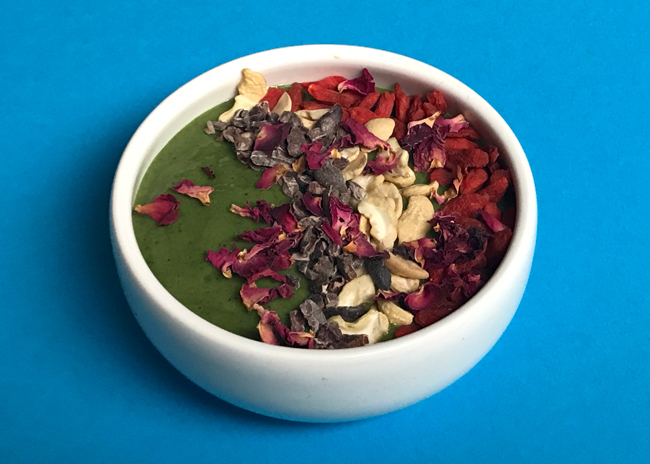 To turn your Craft Smoothie recipes into the base for a smoothie bowl, just follow the instructions on your Craft Smoothie recipe card as you normally would, but use only a dash of liquid instead of the standard glass. Serve your smoothie in two small bowls instead of glasses, then get crafty with your toppings - keep reading to learn more about the best toppings for smoothie bowls. 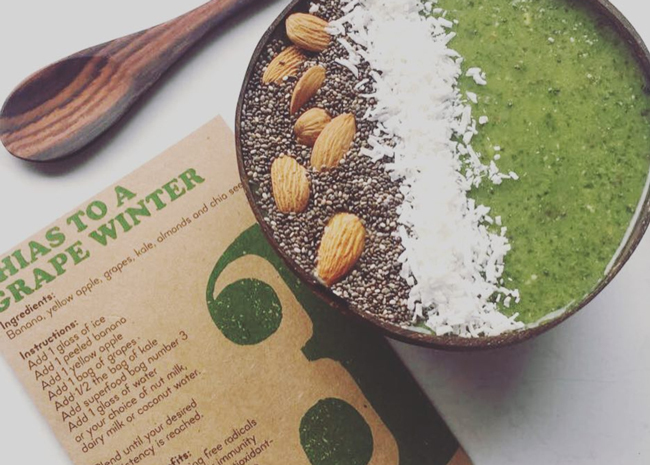 So why the smoothie bowl trend? Smoothie bowls taste as good as they look, and they’re a crafty way of to ensure you're getting a tasty intake of essential vitamins and minerals, antioxidants, dietary fibre, healthy fats and protein to support optimal health - provided you know the best ingredients to use. Prepare smoothie base: To a blender, add 1 glass of ice cubes, 1 banana, 1 other serving of fruit, leafy greens (optional if you want to make a green smoothie bowl), superfoods (like acai, cacao, maca, nuts and seeds), and a splash of milk or coconut water. TIP: Add the ingredients in this order to allow for easy blending and if the smoothie base is too thick, add a little more milk or water until your desired consistency is achieved. Add toppings: Pour smoothie base into a bowl, then add your choice of toppings, and enjoy! To make an acai smoothie bowl, all you need is a banana, acai powder, ice and a dash of your favourite milk (or you can use coconut water or water). I also like to add a source of plant-based protein and healthy fats like avocado or almonds to keep my hunger levels in check. You can also add superfoods like cacao and maca, and to make a mixed berry smoothie bowl, use a combination of your favourite berries - see the berry smoothie bowl recipe below for inspo. 1. Prepare acai smoothie bowl base: Blend the banana, berries, acai, cacao, maca, nuts, milk and sweetener until smooth. If the smoothie base is too thick, add a little more milk or water until your desired consistency is achieved. 2. Add toppings: Pour acai smoothie base into a bowl, then add toppings like dried coconut, chia seeds, almonds and coconut yoghurt. To make a green smoothie bowl recipe, all you need is a banana, another serving of fruit like an apple or pear, and some leafy greens like spinach or kale. I’ve also added a kiwifruit to this healthy smoothie bowl recipe for an additional source of vitamin C, dietary fibre and potassium, as well as a superfood blend of linseed, dates and ginger for an awesome source of heart-healthy fats, protein and antioxidants. 1. Prepare green smoothie bowl base: Blend the banana, pear/apple, kiwifruit, leafy greens, linseeds, dates, ginger and milk and sweetener until smooth. If the smoothie base is too thick, add a little more milk or water until your desired consistency is achieved. 2. Add toppings: Pour green smoothie base into a bowl, then add toppings like cashews, cacao nibs and goji berries. The average calories in these breakfast smoothie bowl recipes (excluding toppings) is less than 300 calories per serve when blended with water, so they can easily be integrated within a low calorie diet. Keep in mind that if you get carried away with the toppings, the calories can add up, so if you’re following a calorie-controlled diet, don't go overboard and opt for low calorie smoothie bowl toppings, like cacao nibs or goji berries. To make a low calorie smoothie bowl base, use water or coconut water instead of milk. Are smoothie bowls good for weight loss? Making your own healthy smoothie bowls can be effective in supporting a weight loss journey because they provide an easy way to enhance your daily nutrient intake using whole foods. Smoothie bowls for weight loss should include a source of healthy fats and protein, so remember to use ingredients like nuts or avocados to support satiety and appetite control. Learn more about the best weight loss smoothies. How do you make a smoothie bowl thick? The key to a perfect smoothie bowl is achieving a perfectly spoon-able consistency. To thicken a smoothie bowl, you can either use frozen fruit or increase your ice to water ratio. To make your smoothie bowl thick, simply peel, chop and freeze your banana in an airtight container overnight, then it’ll be ready to blend for breakfast. How do you make a smoothie bowl without banana? 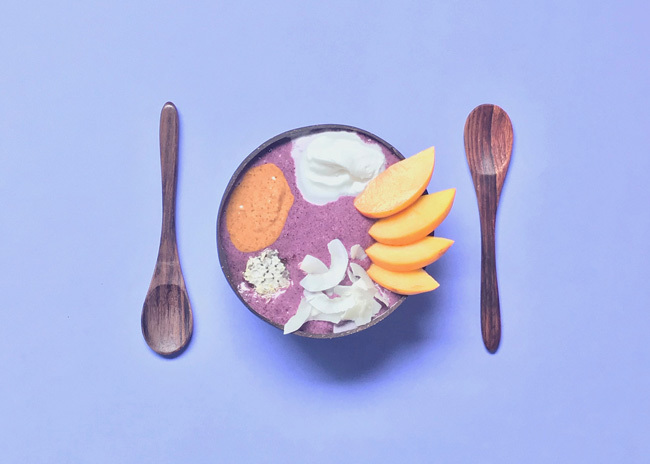 To make a smoothie bowl without banana, you can use combinations of other fruits in your smoothie bowl base like mango and apple, avocado and berries, or yoghurt and berries. Can you make a smoothie bowl with oats? If you would like to add oats to a breakfast smoothie bowl, we recommend soaking the oats overnight in the fridge before adding them to your blender along with the other ingredients. How do you make vegan smoothie bowls? To make smoothie bowls vegan, use nut milk, coconut milk, coconut water or water instead of dairy milk. You can even freeze milk in ice cube trays for a thicker vegan smoothie bowl. Want to make healthy smoothie recipes at home without the hassle of sourcing your own ingredients and superfoods? Give a Craft Smoothie box a try and we'll send you everything you need to make superfood smoothies direct to your door.